It’s always best to be prepared. Check and triple check before walking out your door that you have your event ticket! Make sure you keep it in a safe place where you surely will not forget or misplace it. This is an especially important item to add to your packing list for the warm temperatures of Miami! Over time, sun exposure can result in premature aging, fine lines quickly turn into wrinkles, and without preventative action, our skin can begin to look like leather. A quality, anti-aging sunscreen is the key to fighting the signs of aging. nutraMetrix Cellular Laboratories De-Aging Sunscreen Broad Spectrum SPF 50+ contains a comprehensive blend of four active sunscreen ingredients, in conjunction with the powerful antioxidants vitamin E and green tea, protecting against incoming UVA and UVB to maintain your youthful, vibrant glow for your face and entire body. The long hours at MAWC 2019 will likely have you feeling out of energy. Between waking up early and midday crashes, you’ll need some healthy options to keep your head in the game. Awake® Energy Shots, MochaTonix®, and Isotonix Essentials™ Turn Up are perfect options for the energy boost you’ll need to stay alert during your time in Miami. All of these are delicious, with their own blend of vitamins to fit your lifestyle! They’re also the perfect size for your luggage. No more FOMO on this trip! A portable charger is absolutely essential for capturing all the moments and content you’ll want to put into your memory book. You owe amazing conference selfies and exciting announcements to your followers! Think ahead about this one – it’s the perfect remedy for slow wifi speeds and 24/7 connectedness on social media. 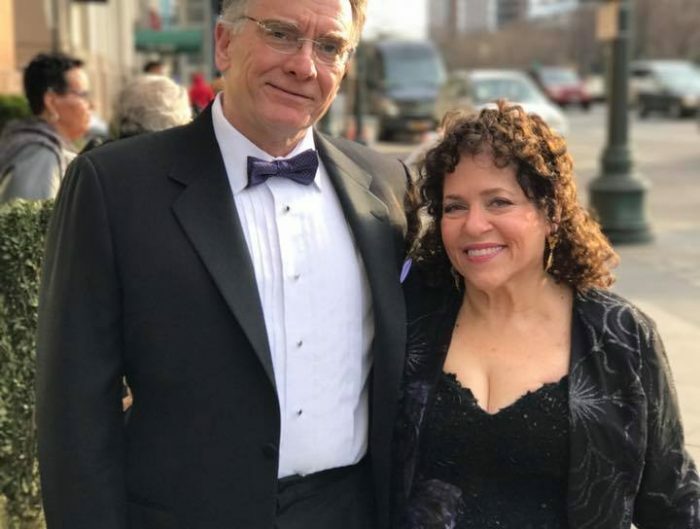 You can find everything you need on SHOP.COM. It’s amazing that all of your favorite products come in travel sizes for long TSA lines! There’s no hassle and no worry when you travel with these products. Our TSA-approved travel kits truly make the ideal travel buddy… and as a bonus? 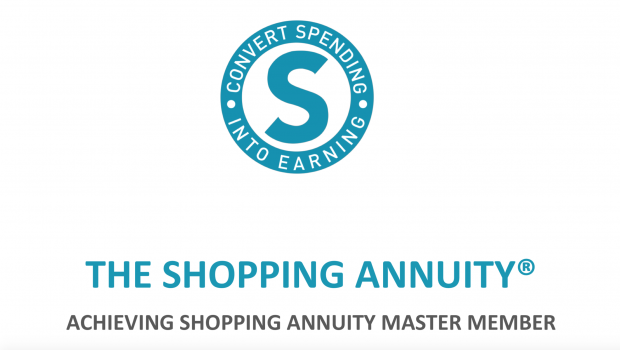 You get to build your Shopping Annuity® while doing so! You can find our list of the top-rated travel kits here. With 15 grams of protein and 5 grams of fiber, Choice Energy Bars may help to curb your hunger and increase your energy, while giving you the nutrition you need, when you need it. While other nutrition bars might provide key nutrients, many also contain high amounts of calories, sugar and fats. Choice Energy Bars give you the nutrition you need. Plus, Choice Energy bars are gluten free with no hydrogenated oils. A convenient snack option, Choice Energy Bars provide a great nutritional alternative for active lifestyles, are a guilt-free treat made for everyone, and can be enjoyed anytime, anywhere. Whether the goal is to help manage your weight, help maintain an active lifestyle, or just stay ahead of your hectic schedule, Choice Energy Bars are a nutritious snack alternative that can help you go the distance! 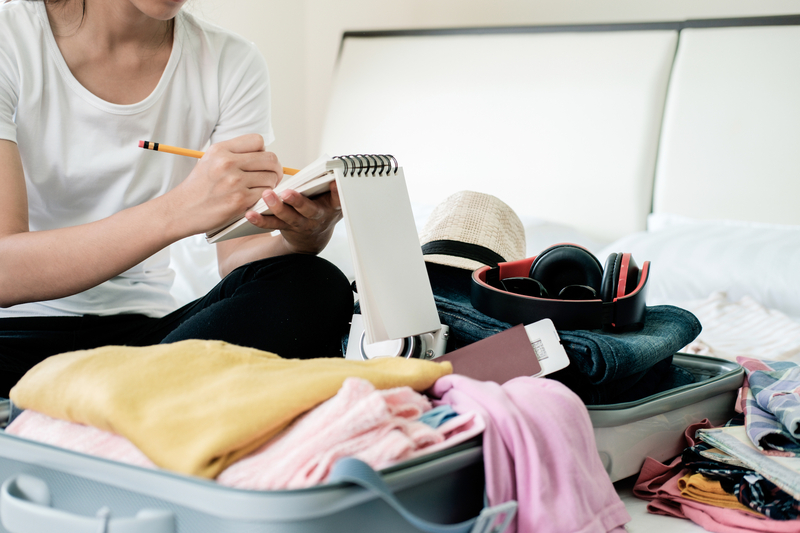 What items are your essentials for #MAWC2019? I also pack OPC-3 and Vitamin C chews plus Aloe packets. With all those people around its important to stay healthy. Now that I think of it, I’ll pack a Shopping Annuity Hand Sanitizer as well.